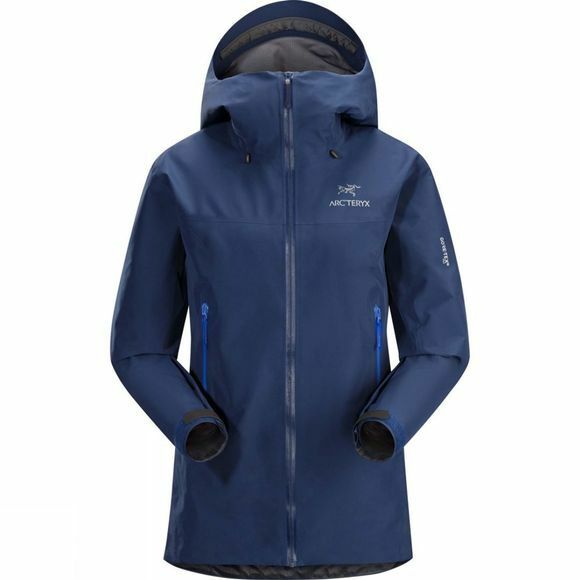 The Womens Beta LT Jacket from Arcteryx is the perfect combination of simplicity and versatility and is ideal for those looking for protection that is as adaptable as they are. Made from N40p-X and Gore-Tex Pro fabrics, it is incredibly waterproof and durable while remaining impossibly lightweight so you keep the elements at bay and perform at your best, no matter the weather. With a helmet-compatible hood and the ability to be worn under a harness comfortably, it is the ideal jacket for climbers.